"There's been a lot of science looking at the connection between our health and what we put in our bodies, but here we are looking what we wear on our bodies and what that may mean for our skin health," AgResearch scientist Dr Alex Hodgson said. The team recruited eight men and eight women aged between 25 and 63 to look at how their healthy skin reacted to wearing close-fitting wool and polyester fabrics during the day. The volunteers wore merino wool base-layer shirts, with a patch of polyester on one side of their upper back area. 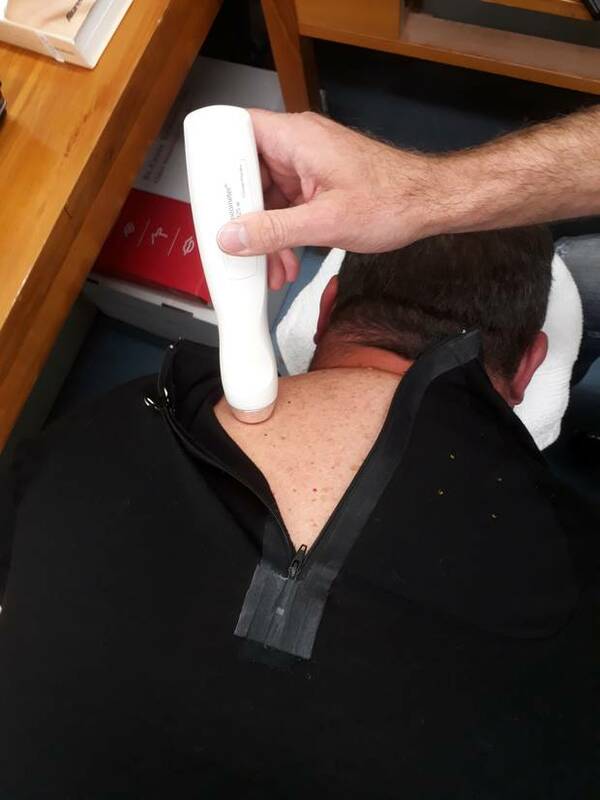 The researchers took skin measurements from both sides of their upper backs in a lab over a period of four weeks to look at factors such as hydration, water loss through the skin, and inflammation. "We discovered that polyester tended to reduce the hydration of the wearers' skin and also - especially for men - resulted in increased redness or inflammation of the skin," Hodgson said. "By comparison, the skin covered with wool did not show any negative effects during the study. "From this we can see that wool promoted the maintenance of healthy skin whilst polyester had a drying effect with some inflammation." The study, funded by Australian Wool Innovation (AWI), was the second phase of a programme that involved a "long-term wear" study in which the volunteers wore the trial garments continuously for five days and nights. The results would be assessed later this year. "Ultimately this work is about providing guidance and reassurance for consumers," Hodgson said. "We know consumers now consider many factors before they buy goods. "Just as people now know what different foods can do to their health, our aim is that people will also be able to make informed choices about what they wear, and what that might mean for the health of their skin." It followed Australian studies that showed significant reductions in sufferers' eczema symptoms from wearing superfine wool garments against the skin. • Kiwi research into rare and quirky Felting Lustre mutant sheep could lead to innovative new products - and even help us better understand what makes our own hair curly or straight. • Auckland-based company Lanaco's Helix filter, manufactured using pure New Zealand wool, traps particles and bacteria, making it ideal for use in face masks, air purifiers, automative filters, household appliances and medical devices. • AgResearch and Scion scientists are also investigating how woollen clothing and carpet biodegrades in seawater. 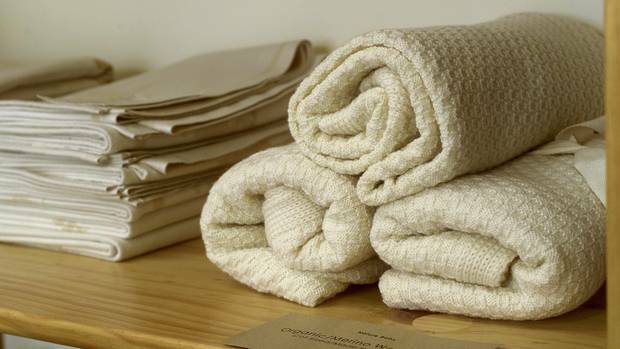 The research may boost the appeal of the natural fibre as concern grows about synthetic microfibres entering the food chain.